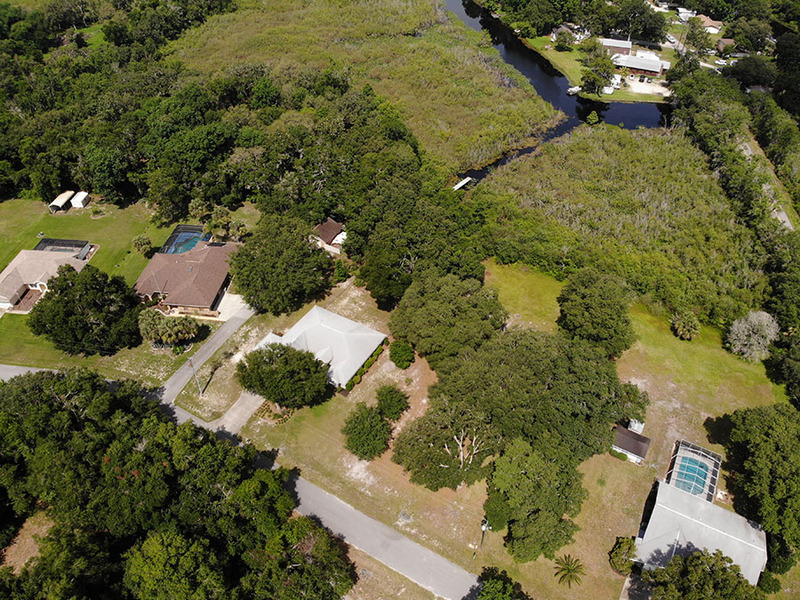 This 2.2 acre waterfront property is perfect for building a family home or vacation home. 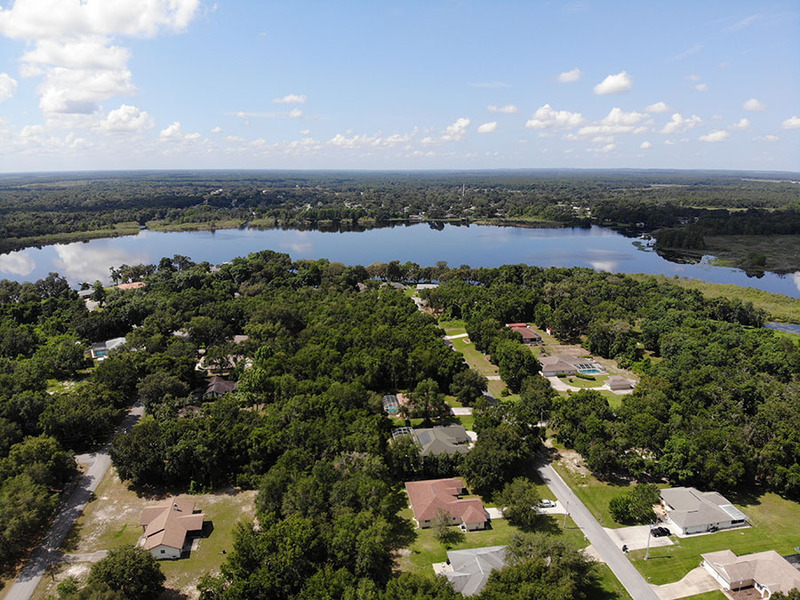 The lake connects to the immense chain of lakes in Inverness, for incredible boating, fishing, or cruising. 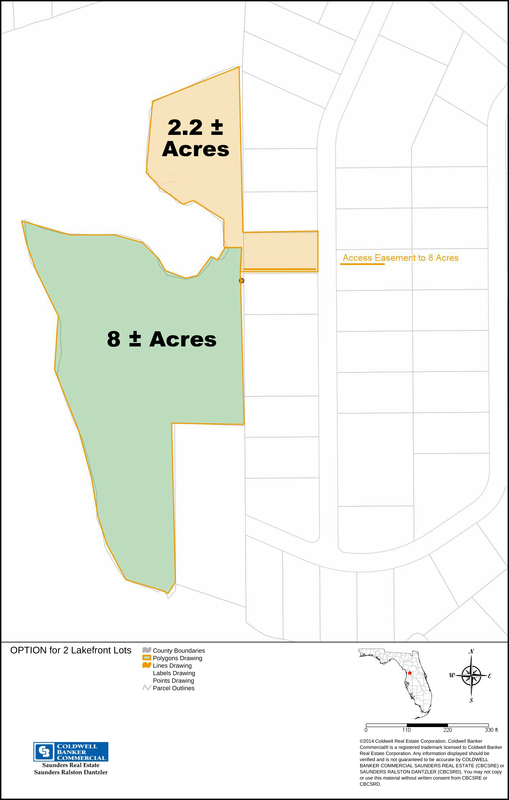 The neighboring 8 acre parcel is also for sale and could provide added value. 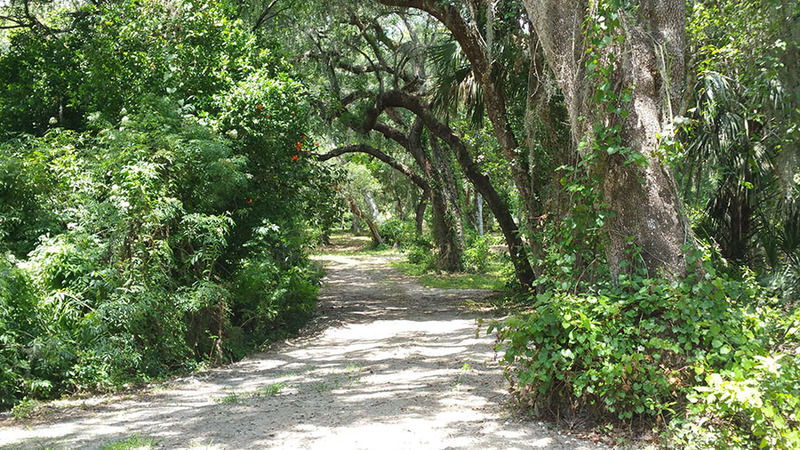 This property is ideal for anyone who enjoys spending time outside and appreciating nature. 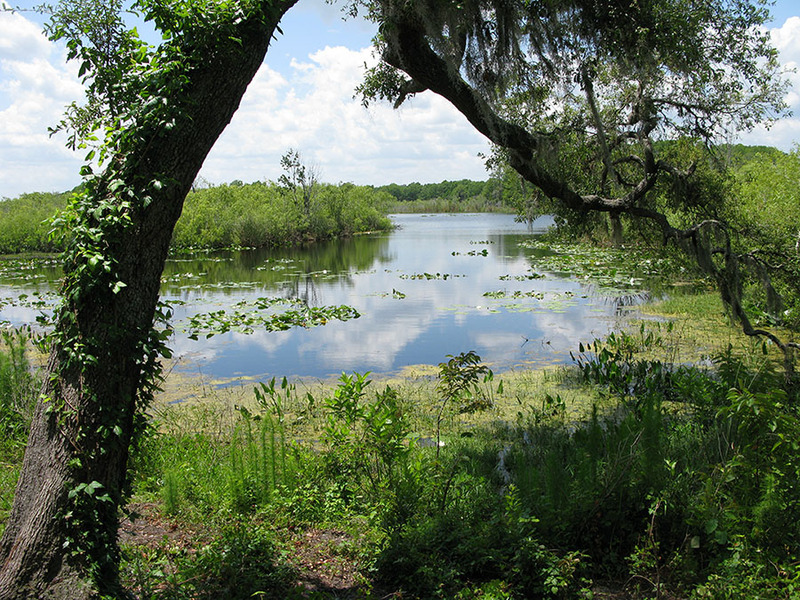 Tsala Apopka Lake is a chain of lakes located within a bend in the Withlacoochee River in Citrus County. 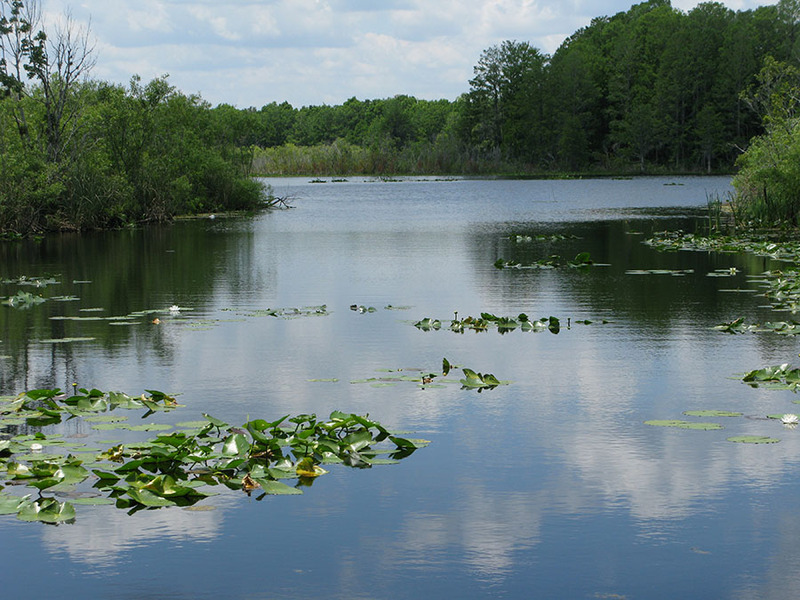 This area is known historically as the Cove of the Withlacoochee, featuring the lakes for boating, cruising and excellent bass fishing, in the lakes and the river. 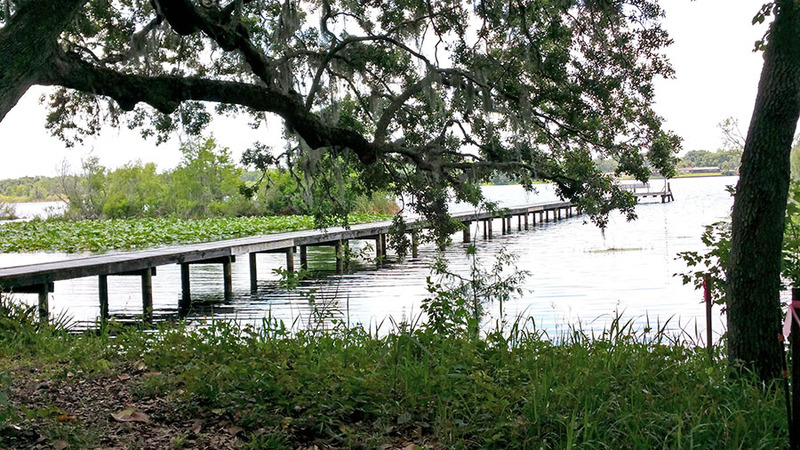 Citrus County hosts dozens of parks showcasing Florida’s finest wildlife, green space with springs and rivers as well as campgrounds & picnic areas. 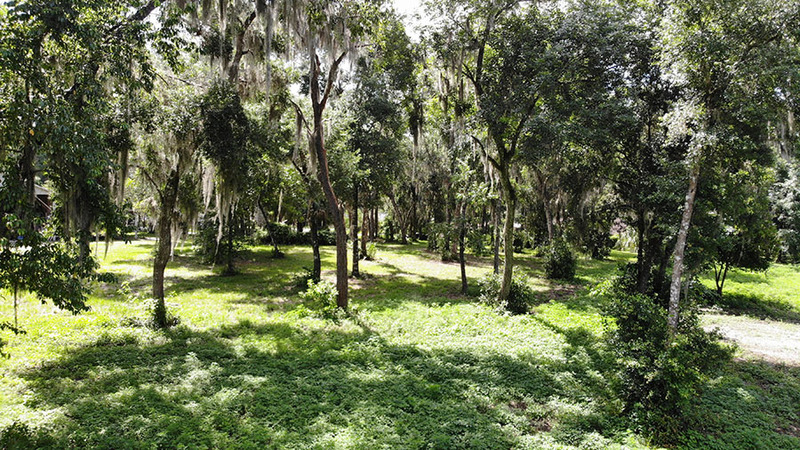 There are dozens of golf courses, both public and private, including the famous Tom Fazio designed Black Diamond. 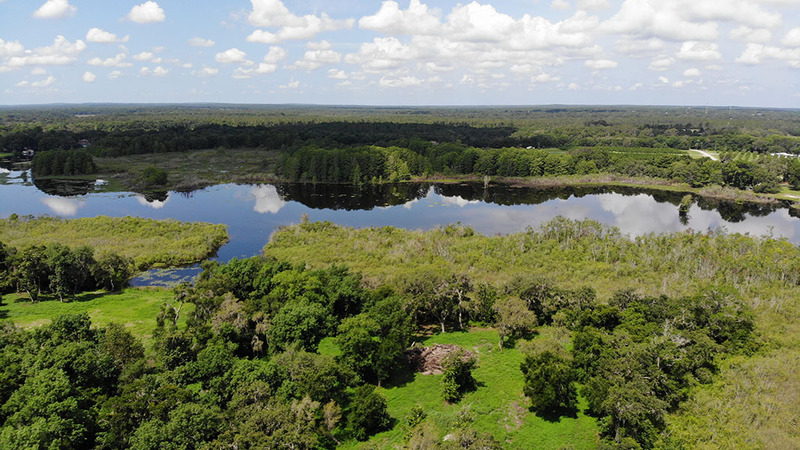 This is an opportunity for an excellent Florida lifestyle. 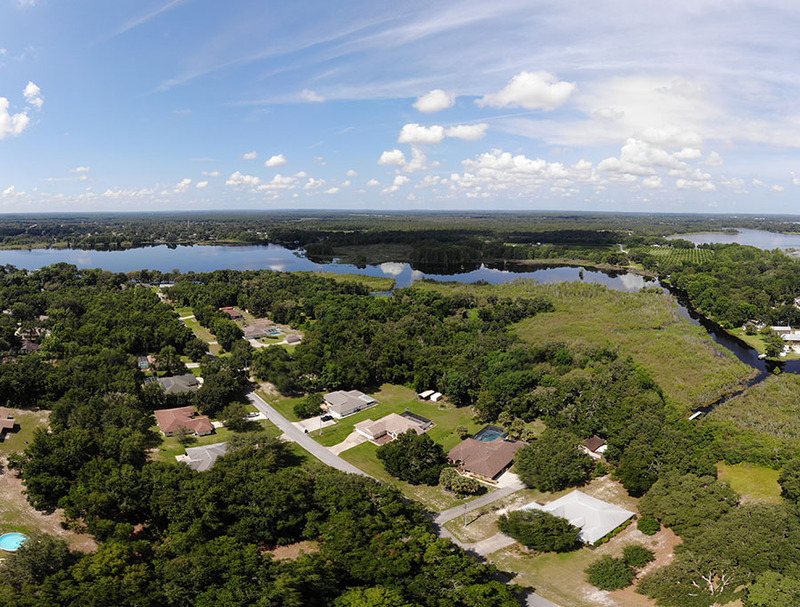 Potential Uses: Water front Home Sites, Waterfront boating, fishing or cruising. 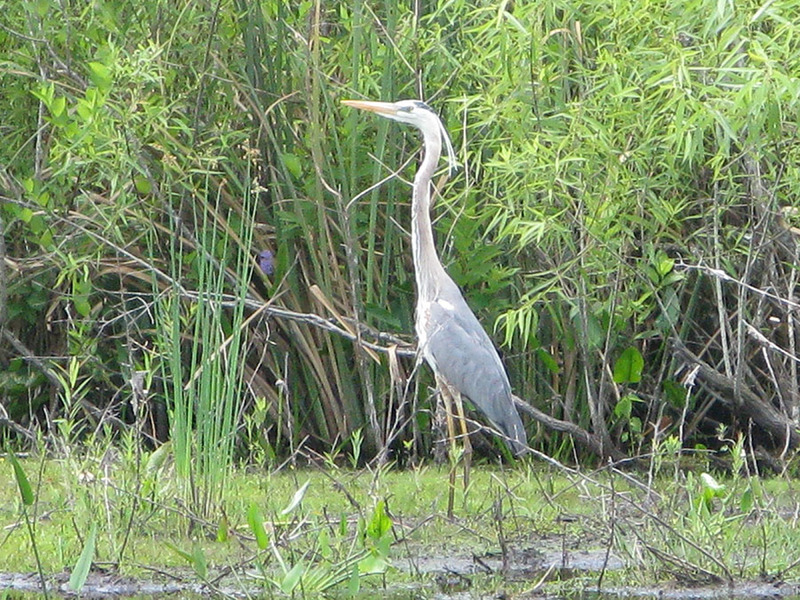 Game Populations: Deer, wild turkey, bass and other lake fish. 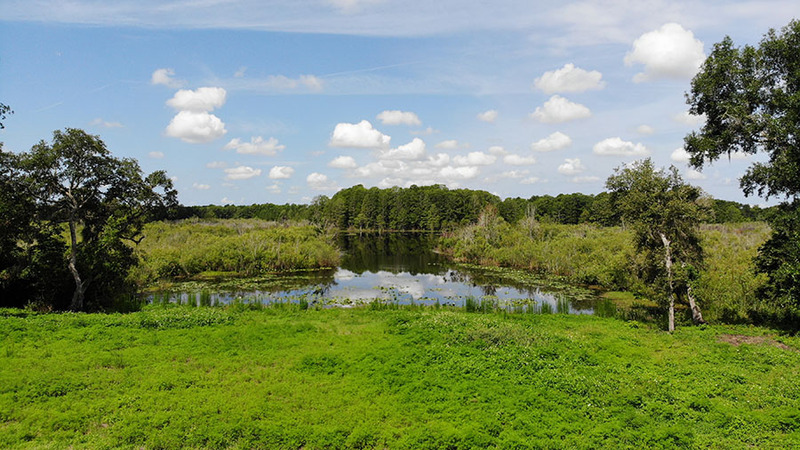 Taxes & Tax Year: 9.7 ac, $1,867; .5ac, $141 (these are taxes before it was reconfigured as 2.2 acres and 8 acres.